The unique atmosphere of Playa de Carmen, defined by an exquisite beach, the European flair of the famous Fith Avenue and the charm of the surrounding city, presents an excellent real estate invesment opportunity and lifestyle. It is a fleeting opportunity with a lasting advantage. "Modern State of the art home"
"6 CONDOS Income Producing! + dev. 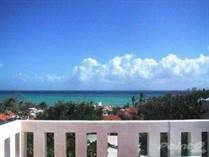 space"
"Just steps from the beach"
"A modern home near the beach"
"Two Penthouses Plus 2 Apts.!" "4 in 1 - Great Value"
"Best 5 Bedroom value in Phase 1"
Many people are discovering the unique advantages of real estate ownership in Playa del Carmen. While the appeal of Cancun has outlasted many other trendy locations, Playa, as it is affectionately called by those who frequent it, shines with key advantages. 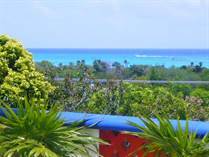 It is only a short drive from Cancun, its cosmopolitan neighbor. 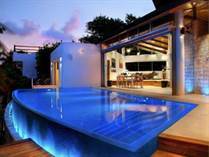 Playa del Carmen boasts luxurious resorts, uniquely styled boutique hotels, world-class cuisine and shopping. Visitors from around the world marvel at the diversity and charm of the city and its famous 5th Avenue; a pedstrian walkway with shops, boutiques, restaurants and bars. All with the distinct and natural flavor only Playa del Carmen can claim. The fortunate people who wish to call this special city their home have limitless possibilities. They are choosing from cozy and affordable living in town to beachfront condos, to luxurious homes in the exclusive neighborhood of Playacar Phase I and Phase II. The diversity of the locations and the allure of the lifestyle have captivated many. 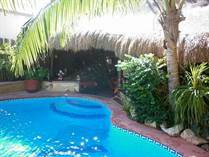 The style and atmosphere of Playa del Carmen must be experienced. Beyond the beaches, bistros and bars that define Playa, the surrounding Riviera Maya is brimming with ambience and activities for outdoor enthusiasts and history buffs alike. 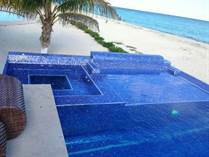 The Riviera Maya offers offers a variety of charming, elegant and upscale properties. You can realize a dream of living in your own paradise. Those who seek comfort and diversity in a tropical environment, miles of beaches with soft white sand, crystal blue waters and neighbors from around the world, will all celebrate to live in this extraordinary place. 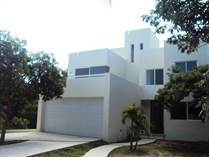 Playacar is a gated community located to the south of Playa del Carmen offering luxury homes, upscale condos and resorts. 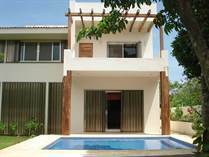 Playacar Phase I has exclusive villas with secluded beaches and is designed around a golf course. Located within walking distance of Playa de Carmen’s Fifth Avenue, Playacar Phase I is the ultimate in elegant and luxury living. Playacar Phase II residences are just a short walk to the beach and are built on lovely curving roads lined with trees. In fact in some areas, one must drive around the trees, which were not cut down for the construction of the street. The streets offer quiet privacy, as access is restricted to residents and authorized visitors. 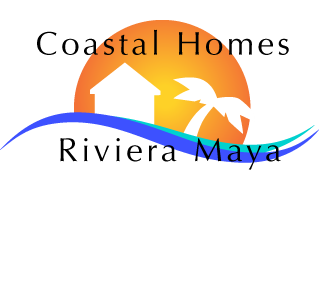 There is no public access to the beaches in Playacar so those using the area are residents and guests who have official entry into the community. Playacar could be considered as Playa del Carmen at its best, with easy access to world-class restaurants and shopping, and its magnificent beaches.